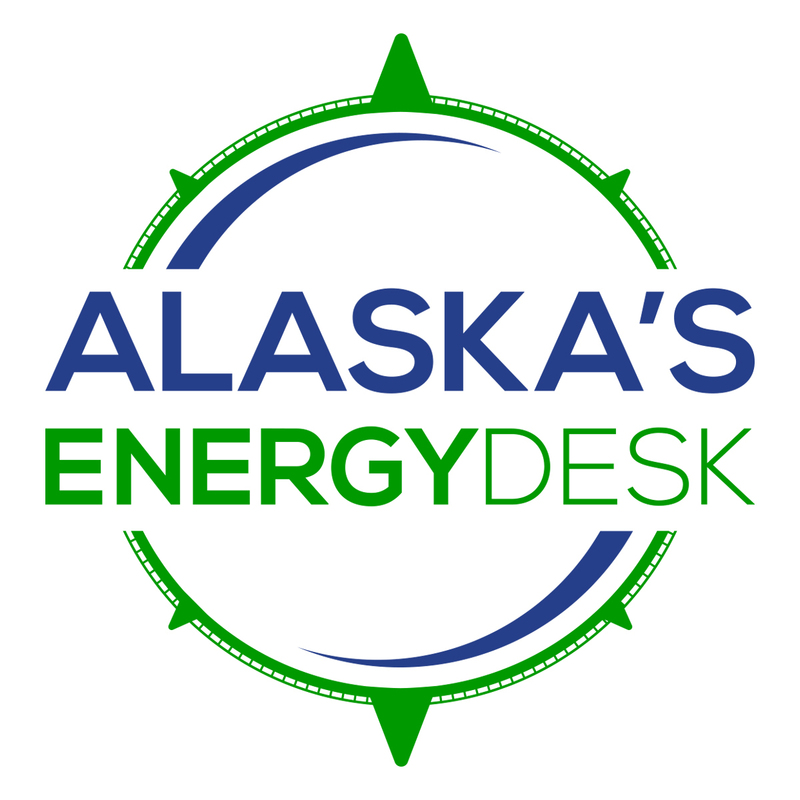 It’s the start of storm season on the North Slope, and already, several August storms in Utqiaġvik have prompted the North Slope Borough to file a disaster emergency declaration. Three weather events damaged a number of community protections, most significantly a 200-foot seawall that had already been compromised by a storm last September. The Borough had already been working with the state and federal governments to repair the wall after the 2017 storm, for which they received a Federal Disaster Declaration. The repairs had not yet been made when the August storms hit. Shears says they’re hoping that the new damage to the wall will be covered under that previous declaration. Last Friday’s declaration gives the Borough access to 22,000 sandbags from the U.S. Army Corps of Engineers to temporarily protect the area behind the seawall. Emergency Manager Heather Seeman says she’s concerned about the storm season ahead. “I am worried very much about the upcoming months given the amount of sea ice that is present at this time, given the location of the sea ice and the lack of protection that our coastline has,” Seeman said. 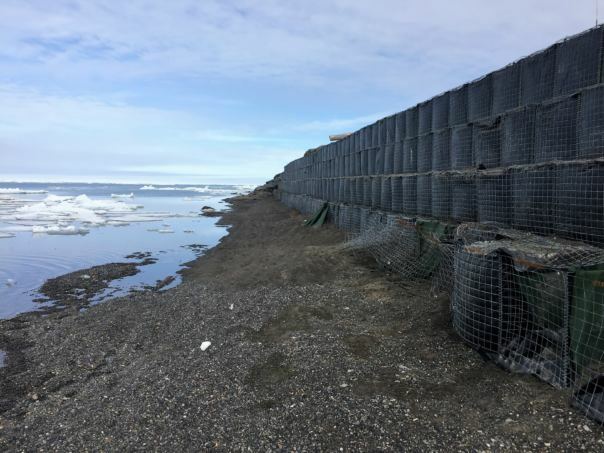 Declining sea ice has made the Utqiaġvik coastline more vulnerable to erosion due to storm damage.